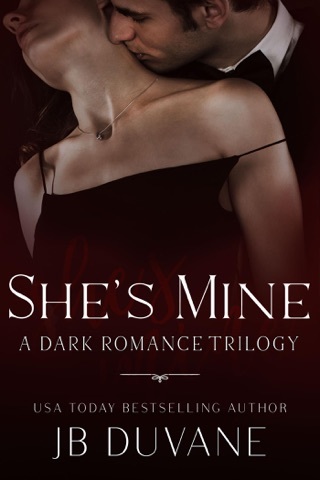 USA Today bestselling author JB Duvane brings you this special dark romance collection containing four stories of four different women who are taken from the world and held captive. They’re kidnapped and hidden away by men who will stop at nothing to control the very thing they desire most. 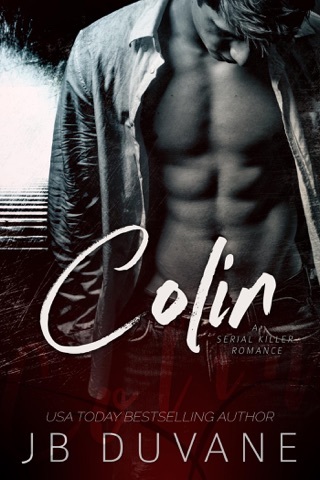 Please note: This is a dark romance collection. It contains unsettling and violent subject matter that some may find disturbing. Reader discretion is advised. For the last eight years Dr. Max has been my mother's psychologist ... and her lover. But now that she's out of the way, I'm going to make him mine. I’ll do just about anything to get them off ... the men who like to watch.